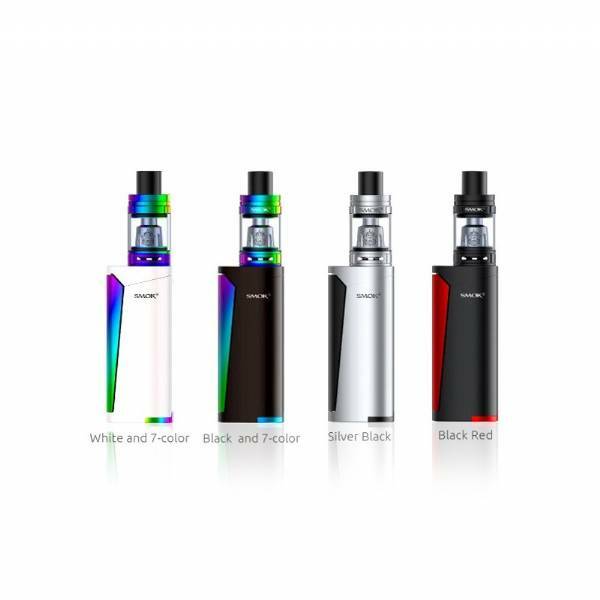 Smok Priv-V8 black and red kit is a latest generation starter kit, powered by a 18650 battery that can reach up to 60W and equipped with the TFV8 Baby 3ml tank. 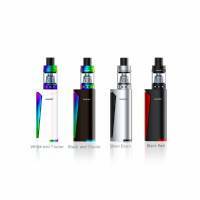 Smok Priv-V8 black and red kit is a latest generation starter kit, powered by a 18650 battery that can reach up to 60W and equipped with the TFV8 Baby 3ml tank. This great kit has a wide start button and a handy LED indicator as well as many security systems such as impedance protection, inverted battery poles, high voltage and 8s protection plus low battery warning.